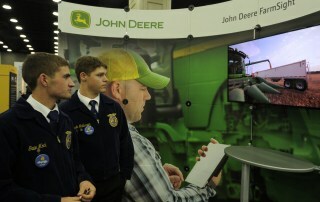 John Deere has supported FFA for more consecutive years than any other sponsor. 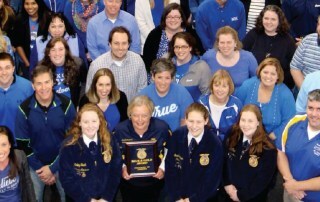 D.C. alumni president Kellie Bray receives joy when giving the Gift of Blue. 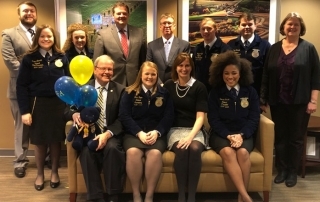 Nontraditional alumni and supporters chapters lend time and talent to help FFA members, chapters and advisors. 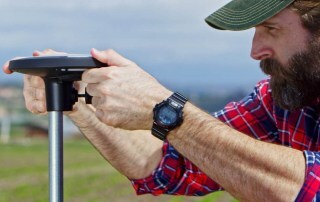 Whether you’re gearing up for college or preparing for your next semester, figuring out how to cover your college costs isn’t an easy hurdle for a lot of students. 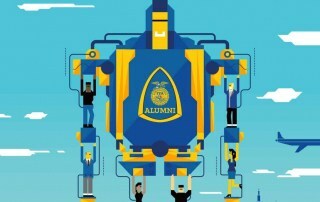 FFA Alumni members come together to impact future generations of agriculture students and FFA chapters. 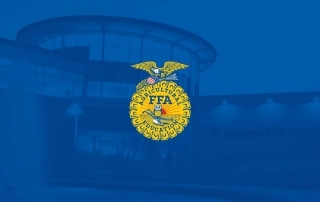 FFA will proudly adorn Justin Allgaier's No. 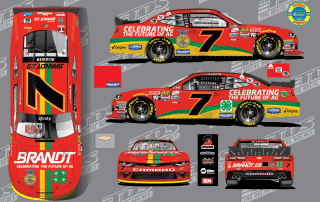 7 Chevrolet. 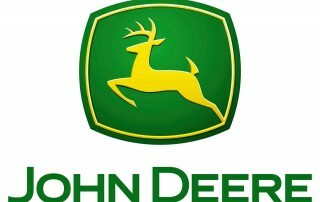 A platinum sponsor, John Deere is the longest running corporate sponsor of the National FFA Organization. 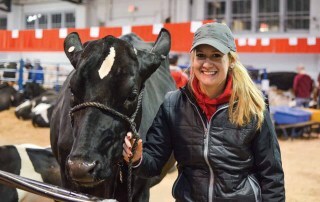 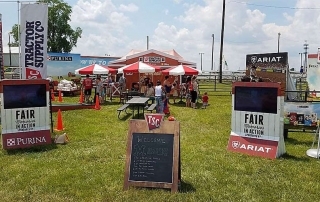 Tractor Supply Company’s Mobile Fair Tour is gearing up to visit 19 state and county fairs across the country and recognize FFA and 4-H youth who are making a difference in their communities.